Fran chico Benitez is a puertorican-mexican songwriter/singer. His style has been described as an elegant afrocaribbean beat with a twist of bossajazz in spanish. A poet of cotidianity,his lyrics sings to romance and humanity. 1982, began as a songwriter and producer for several independent music artists,TV shows and theater plays. 1992, salsa songwriting for Musical Productions Record. 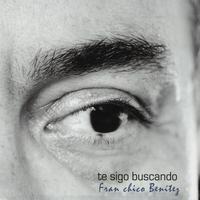 2010 Year Recording Award winner by the National Culture Foundation of Puerto Rico with the CD Te Sigo Buscando. 2011 Independent Star Award winner by the Musico Pro Magazine,USA. 2011 Finalist of the International Acoustic Music Award, USA. 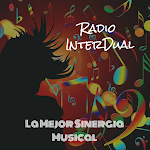 2014, selected to be part of the playlist of the NBTMusicRadio for independent world music.